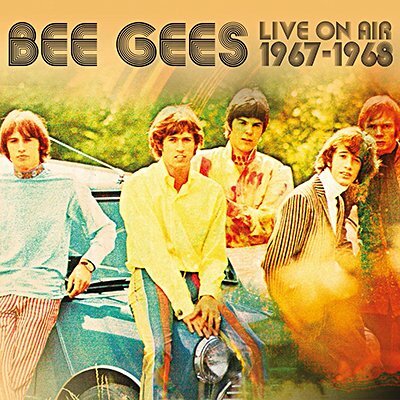 The Brothers Gibb arrived in the UK in February 1967 virtually penniless. They promptly signed with Robert Stigwood and - together with bandmates Vince Melouney and Colin Petersen - soon became the hottest new property in pop, fuelled by their own unique songs. They performed their first BBC session that April, with several following over the next year, broadcast on BBC radio. These are gathered here, together with background notes and images, offering a remarkable glimpse into one of the most legendary acts in pop history at its outset.